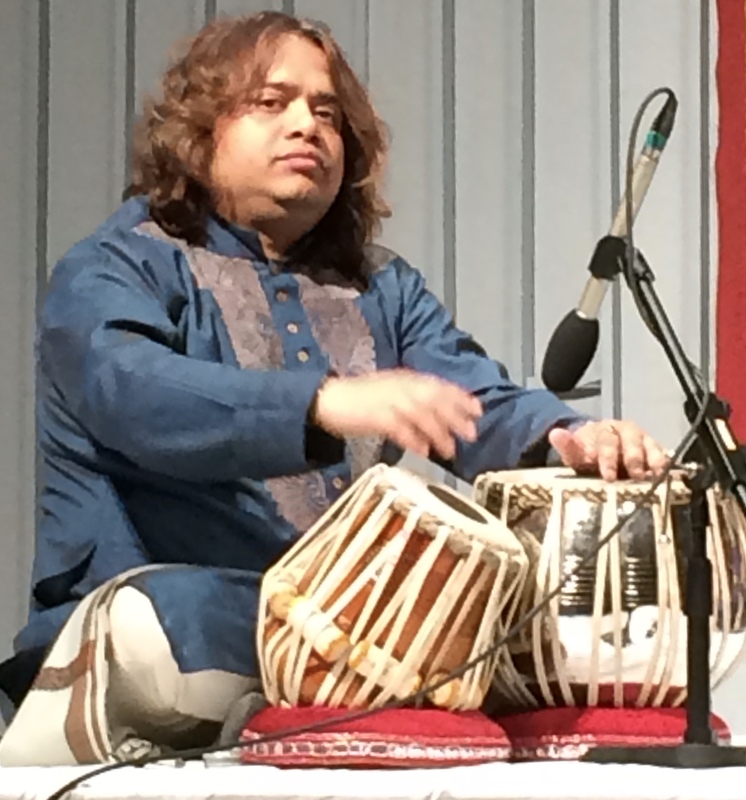 Concert in Bharatiya Sangeet Sargam, Montreal, Canada. 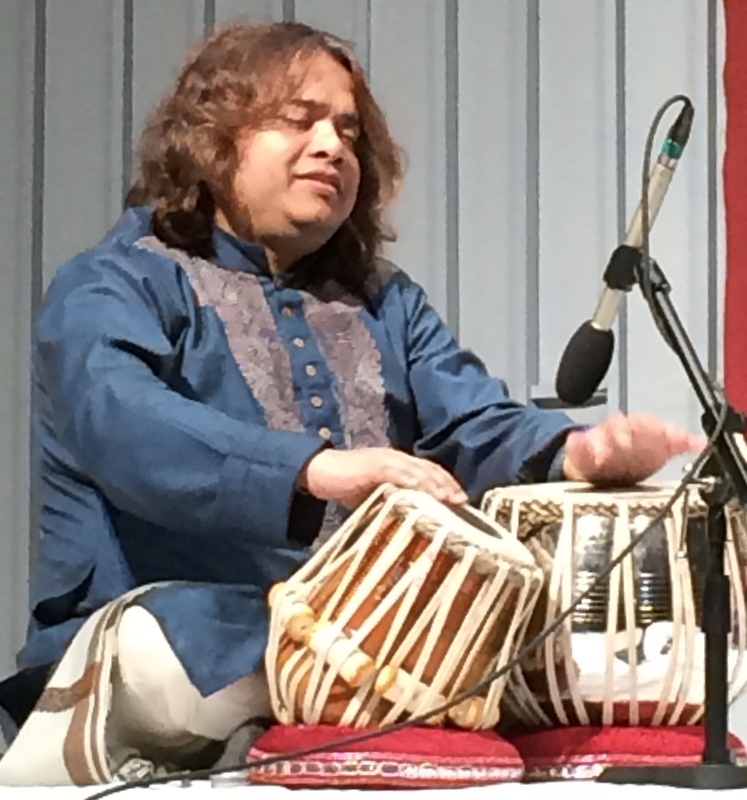 Concert in Univercity of MIchigan Concert with Chinese Musicians USA. 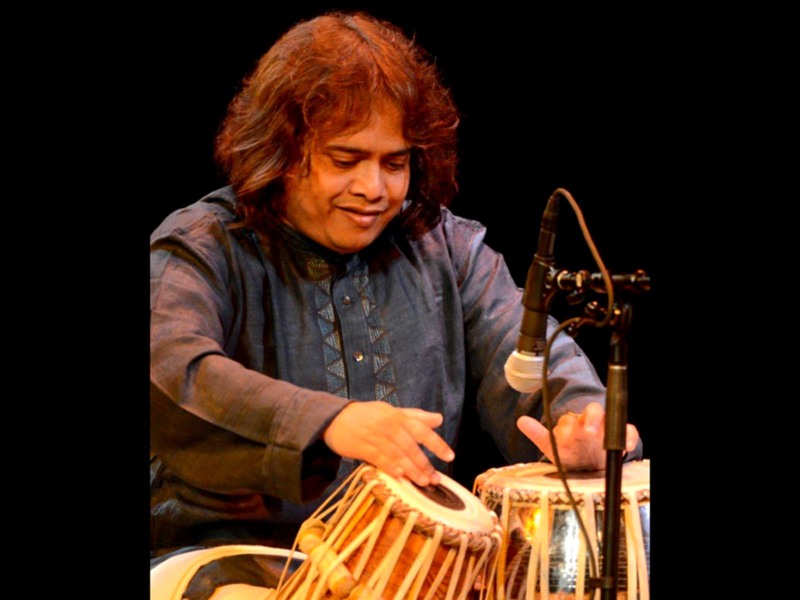 He has accompanied Great Musicians of Indian Classical Music like Ustad Shahid Parvez. 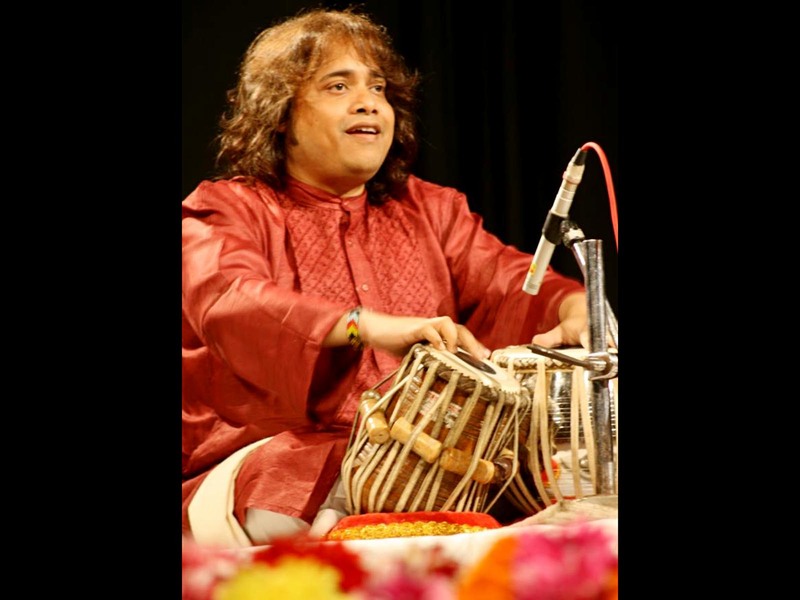 Inspired by his maternal grandfather Late Sri Chittaranjan Roy an ardent music lover and his mother Late Sunanda Majumdar a teacher by profession. 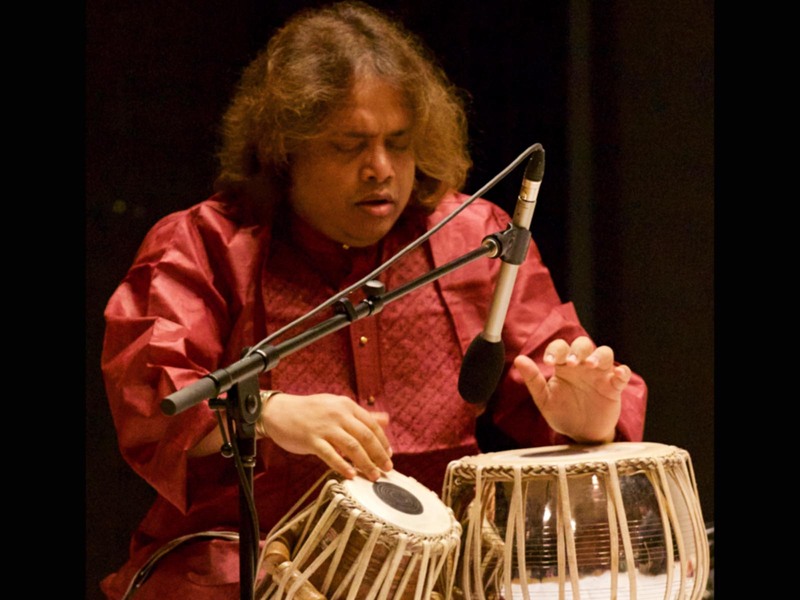 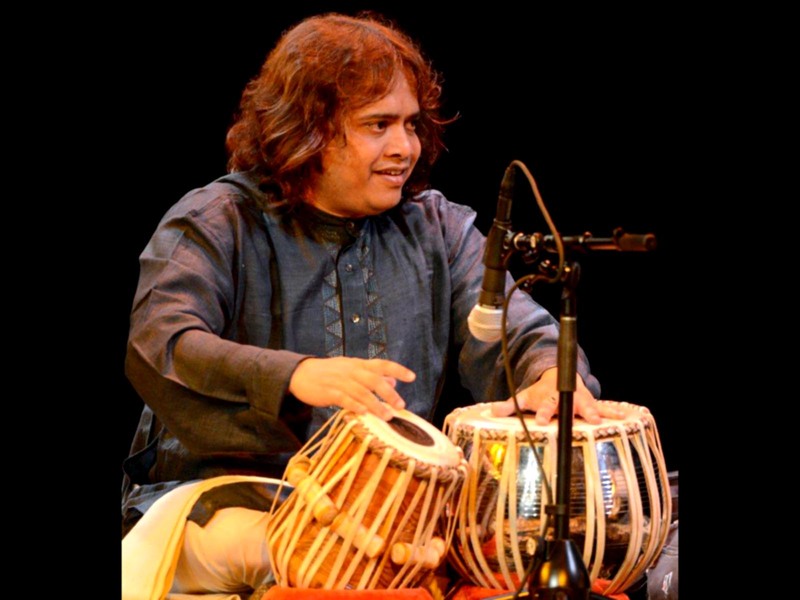 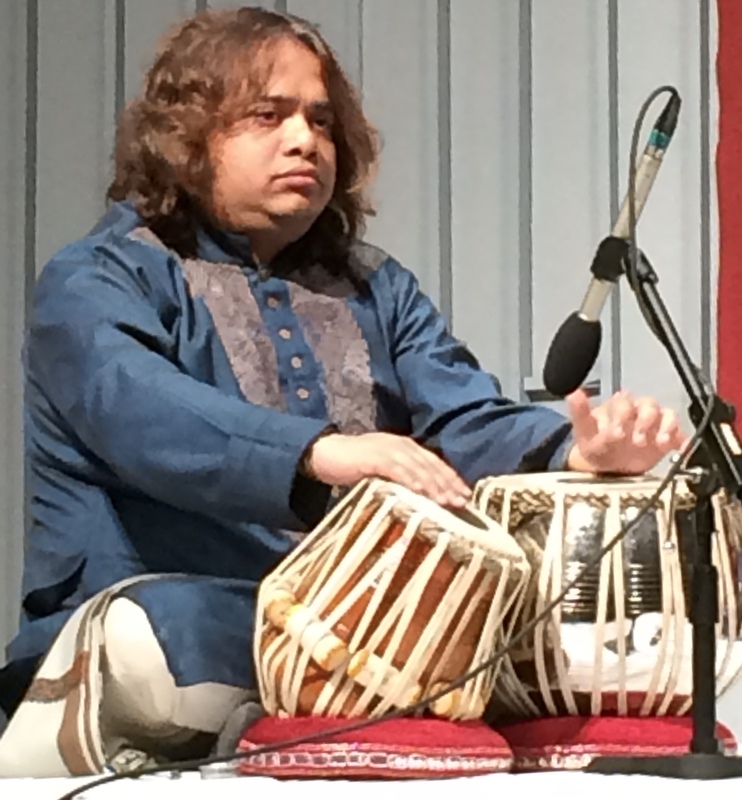 HINDOLE MAJUMDAR has already occupied a commendable position amongst the young tabla players of his generation. 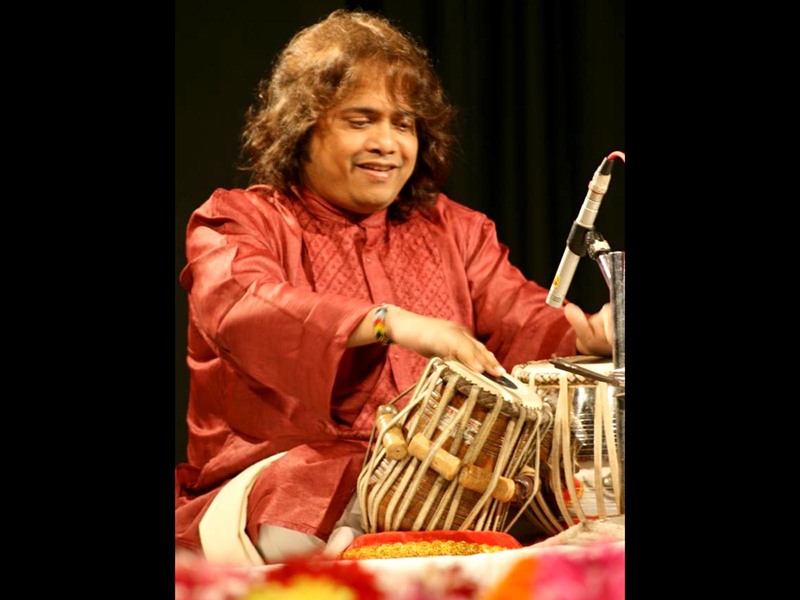 He has also numerous CD s audio and video albums from various record companies including his own record label SUNANDA RECORDS. 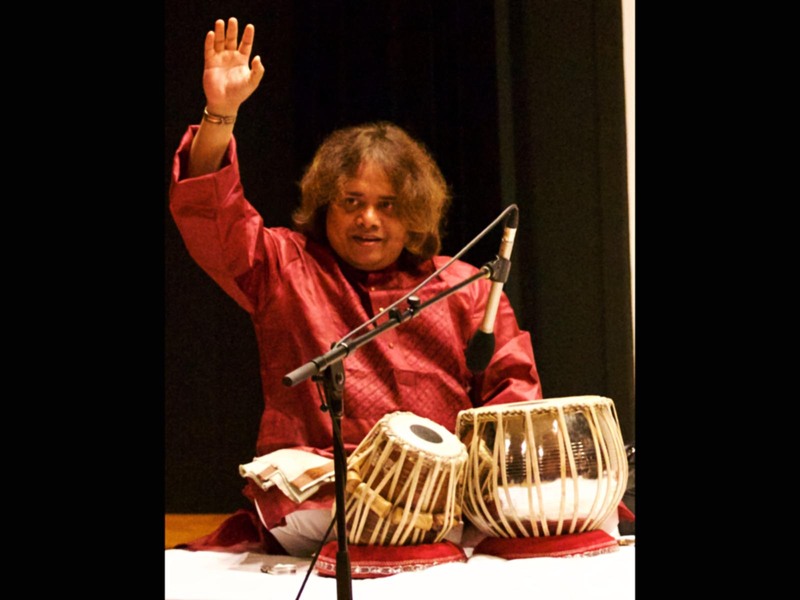 He is the founder of Hindole Majumdar School of Music and Dance in Milwaukee Wisconsin in USA where he teaches Tabla and Indian Rhythm on a regular basis.